Every year cmalliancekids partners with a project to raise funds for a particular ministry. 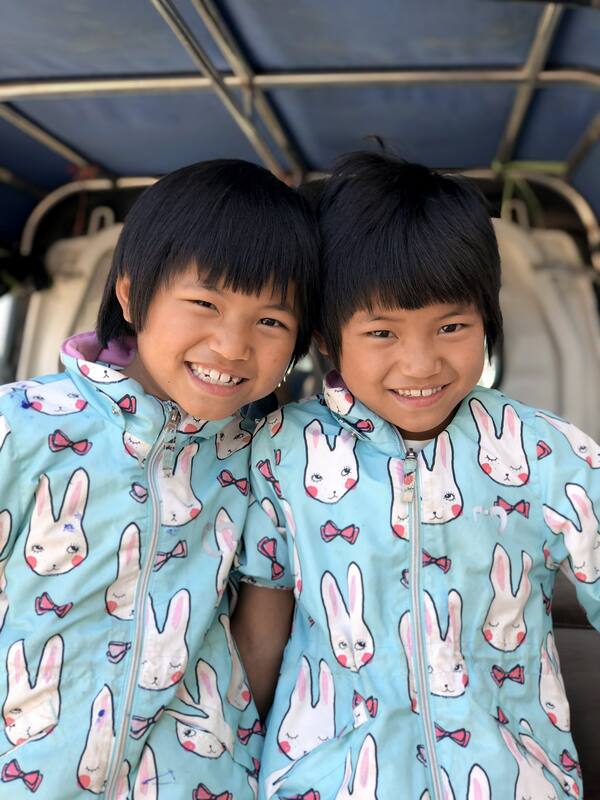 In 2019 and 2020 we’re raising money for the Silver Linings Mission, an orphanage in Myanmar (formerly known as Burma). For more than 50 years, the country of Myanmar has been at war. Because of all the fighting, a lot of grown-ups have died, leaving many children without parents. These kids have to figure out how to find food and clothes and where they will sleep at night. That’s where the “Family Village” comes in. It’s a place where Alliance workers have built houses where these kids can live and be part of a large family! You can help by raising money for their food, clothes, and school supplies, as well as equipment for the houses. Thank you for giving to this project! 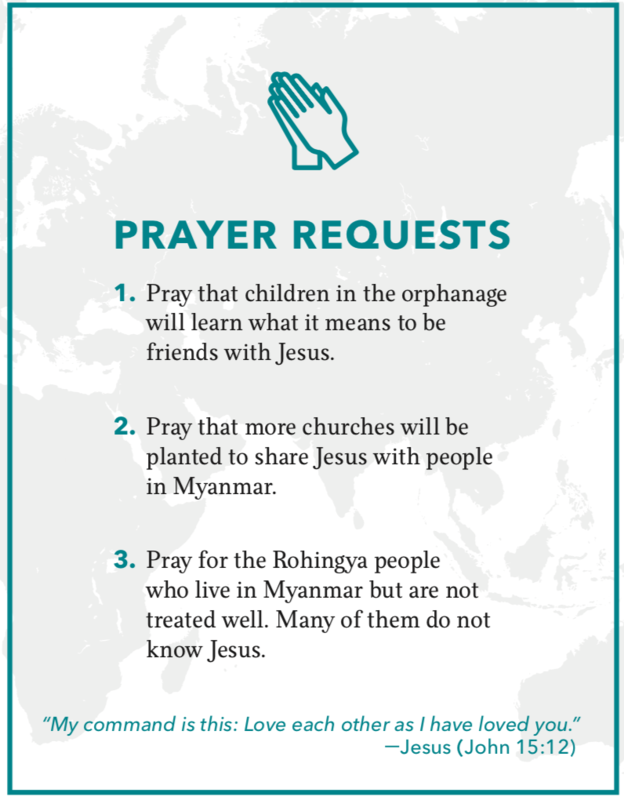 Click here to download the printable prayer card.